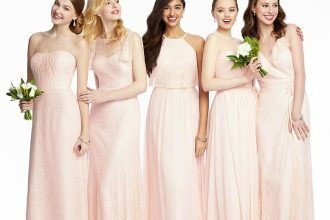 Hello Autumn Brides! 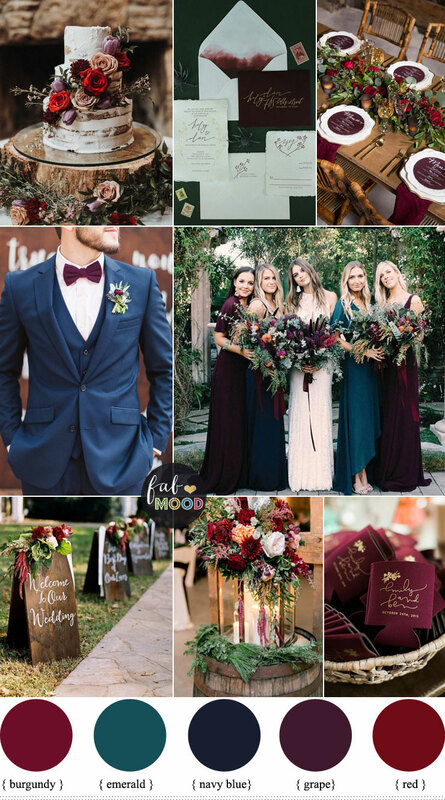 On the hunt for an Autumn Wedding Colours? 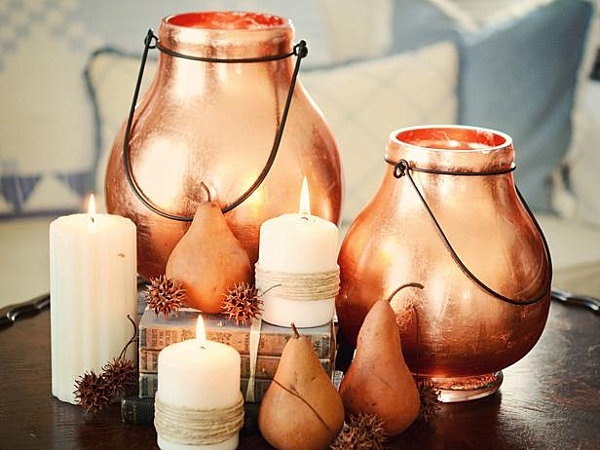 Well, have you considered dusty pink and copper? Warm, Charming and absolutely pretty. 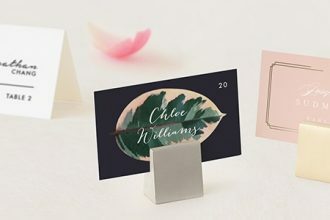 These are sort of Autumn colours that wedding dreams are made of. 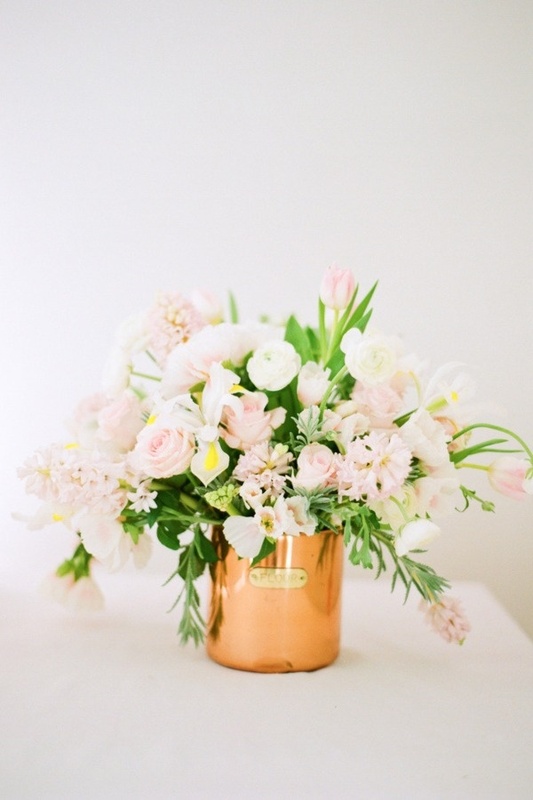 What’s not to love about Copper Autumn Wedding Colours Palette? It’s a colour combo like no other. 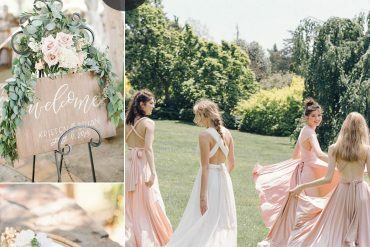 Looking for a fun way to incorporate your copper autumn wedding colours palette into your big day? Painted fruits like these ones are absolutely charming, create these inexpensive centerpiece! I’m loving the idea of hanging some festive stars and loving these simple cake topper, fun & festive. Oh my love! and take a look at those glittery copper heels. I could die for those heels. So what do you think? Are you liking the way these colours mix? 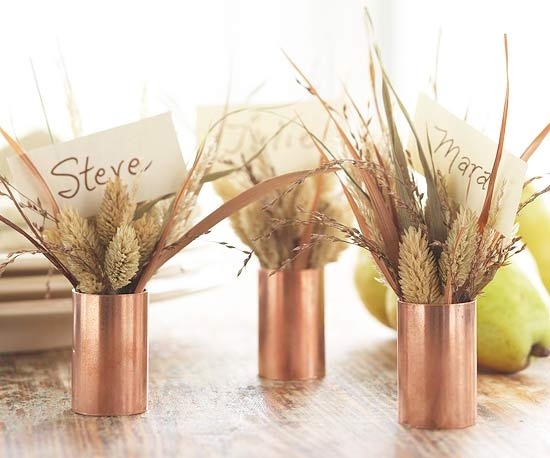 I’m loving this DIY copper wedding centerpieces. not see much in the wedding but it’s beautiful colours and i love the engagement ring. 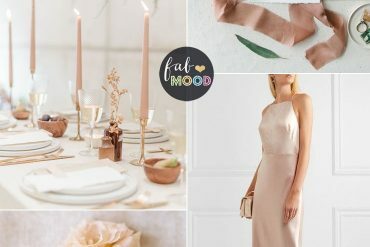 Pingback: Copper loving, Wedding Inspiration!